Many popular websites have login pages – whether you are designing a news site or a site for a client, they may want users to register and sign up in order to gain access to certain information. Anyone who is familiar with browsing the web will tell you that login pages can actually deter them from using a website, so it’s vital to create a the perfect login page so that people sign up. Don’t clutter the login page. Make it easy for non members to register. One of the goals of the website is probably to get new users to create an account and sign up. If a website visitor finds the login page, make sure there’s a link for them too. A short text link that reads: “Not a member of Extremewebdesign.com? Register an account now!” When they click on this link, it should take them directly to the register page on the website. It’s common for people to forget passwords – especially if they sign up on multiple sites for newsletters and so forth. Some people have a “Forgot your username?” and a “Forgot your password?” question on the login page, but it’s better to choose one of these questions. When the user clicks on the question, lead them to a page that asks what their username and email address is so that they can either get a password reminder or access to reset their passwords (if they have to go through the entire process of registering again, they might find it to be too much of a hassle and decide not to visit your site again). 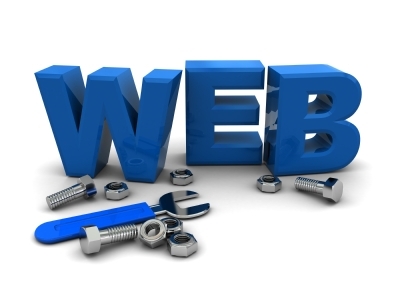 We will be discussing more must-haves and features for login pages in our next blog!